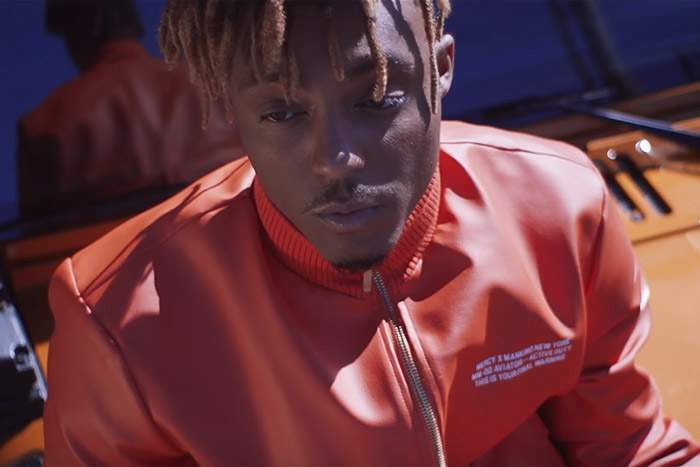 Hot on the heels of his sophomore album Death Race for Love, Juice WRLD saves the day in the action-packed video for "Hear Me Calling." In the video game-inspired clip, directed by Bradley&Pablo, the Chicago rapper steps into a virtual world that parallels reality. His mission is to rescue his kidnapped girlfriend, but he faces obstacles along the way. With the clock racing, he tears up the streets in his Jeep and as a character in his video game, making for a heroic ending.